Here is another image in the Breakdown series. 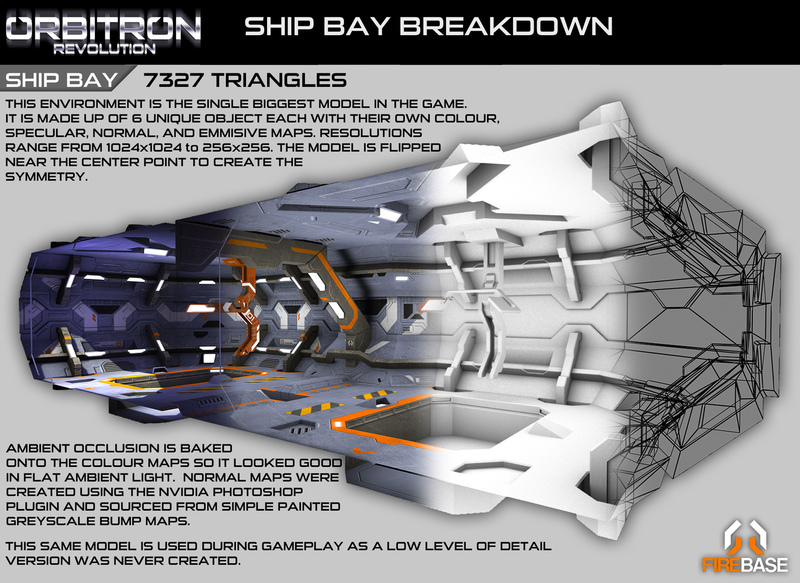 The Ship Bay from Orbitron: Revolution gets exposed in this new image! We have also received a few new reviews that we will post shortly!